An hour outside of Phnom Penh, Cambodia in the village of Takeo, an initiative involving over 125 children has proven an inspiring example of what vision and compassion can achieve. 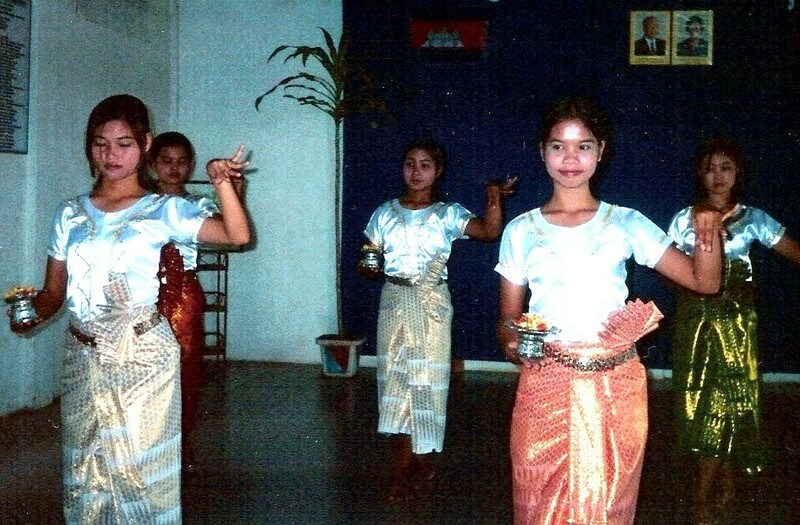 Girls at Takeo perform a traditional Khmer dance, wearing costumes they made themselves. Their dance troupe is considered the best in the area for the traditional dances, and participation is considered an honor. VFGC's Ron Abney was a guiding force behind the evolution of the Takeo Orphanage from a barely functioning, rundown hostel for a few children to a vibrant, well-equipped home and education center for scores of homeless children. Ron brought Takeo to the attention of VFGC, and we immediately knew it was a perfect fit for our mission. The smiling faces of Takeo's children are a perfect counterpoint to the grim reality of child trafficking that is pandemic in Southeast Asia, particularly in Cambodia. Takeo, which is supported entirely by donations, provides not only a home and refuge, but an opportunity for full and meaningful lives. 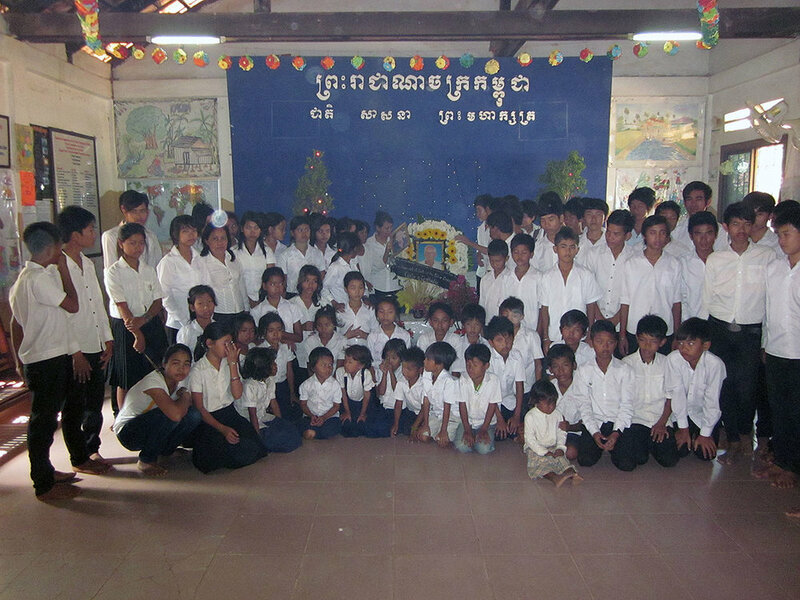 Children are educated through the university level, if they desire; many who have graduated are returning to the orphanage to "give back" to the place that gave them a second chance. Takeo is an exemplar, a work of love and dedication that can serve as a model for the entire region. We thought often of Takeo after the Tsunami of 2004, and reflected on how that tragedy created the pressing need for similar "safe havens" for so many thousands of orphaned children. Ron's involvement with the orphanage spanned more than a dozen years, and many of the children called him "Daddy." With his passing in 2011, we know that he is truly missed.